“THE EXTINCTION MACHINE” part 5! In this concluding chapter, the race to the corners of the Earth is on for Aquaman as he holds the key to saving our planet from destruction—if he can make it in time before the last doomsday machine powers up! Can Superman survive his trip to the Earth¹s core? 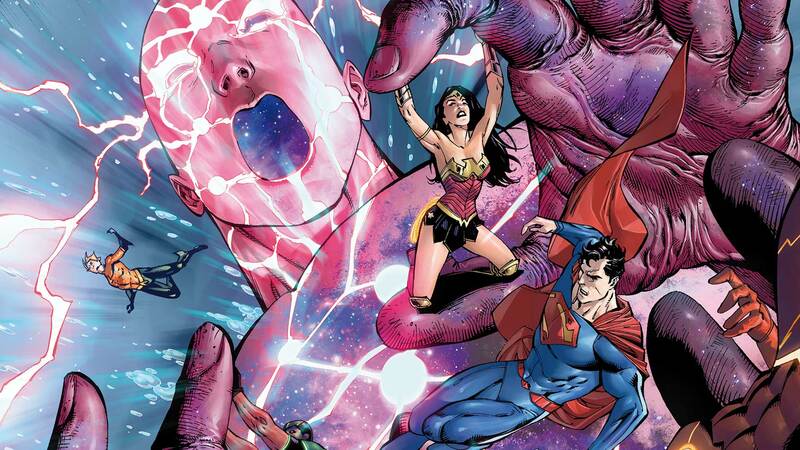 Is this the final battle between the Justice League and The Kindred—or just the start of something far worse?